University of Massachusetts Amherst faculty lead two teams of researchers to initiate global projects designed to impact millions of people in the developing world. They were awarded funding from the Worldwide University Network. 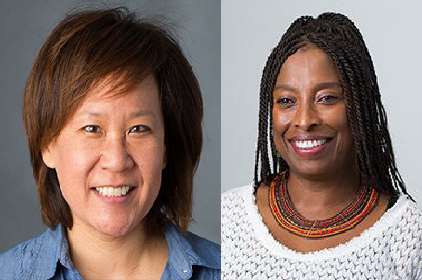 Four UMass Amherst researchers also are working on projects led by other universities including two former CRF Family Research Scholars, Miliann Kang and Lindewe Sibeko. More about Kang and Sibeko's contributions and research can be found here.